Disney races are all about tutus these days! 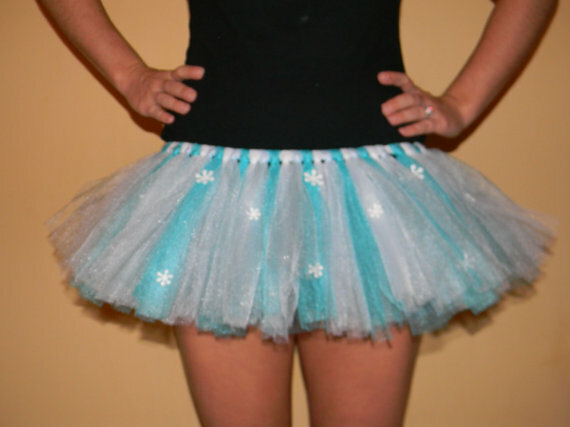 And that’s why I’m thrilled to bring you a great tutu seller on Etsy, Kiss-a-Belle Boutique. She has some super cute ones that are available in her shop right now, but she’s also willing to create any Disney tutu that you want! So if there’s a character you want to see represented in a tutu, send her a message and she will make something for you. 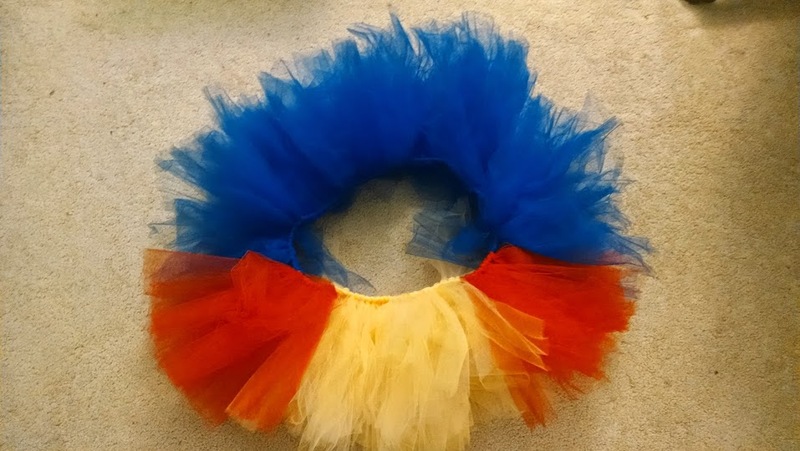 For this review I was sent a Snow White inspired tutu. And when I opened the box and saw it, I immediately fell in love with. So much so that I’m now strongly considering a Snow White costume for a future Disney race – she was not on the initial list of the many Disney characters I want to run as (I’m doing Alice in Wonderland this October, and for February I was deciding between Anna, Esmeralda, Elsa, and Vanellope). I’m planning to do the Princess Half Marathon and the 5k in February, so now I’m thinking Snow White will definitely be my costume for one of those! T-shirts are very important to runners – not just to find good ones to run in, but also to show off your accomplishments! Sure, you can get the free t-shirts they usually give you during a race, but if you really want to wear your pride with style then consider an Etsy shop like Foxy Baby. 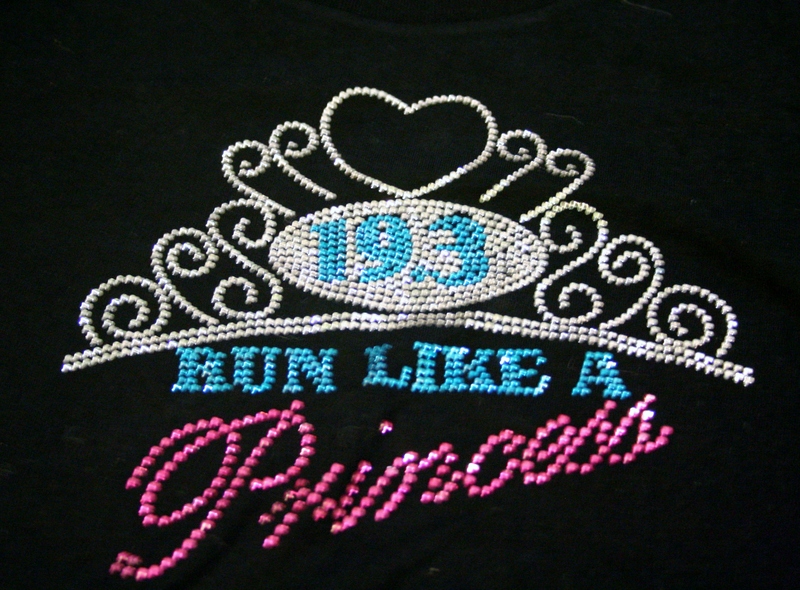 She has some absolutely gorgeous rhinestone running shirt iron-on transfers. For this review I received a shirt with two of the transfers (front and back). The iron-on that was on the front of the shirt is really gorgeous. It’s very detailed, with a ton of rhinestones to make it super sparkly 🙂 It has a tiara with 19.3 on it (to represent the Glass Slipper Challenge), and the words “Run like a Princess.” I really like the balance of colors. While most of the iron-on is white (which usually shows up the best for pictures), it also has blue and pink, which really livens it up a bit. One of the highlights of her shop that makes it a little different than some of the others is that she doesn’t offer just tutus. A lot of her outfits are tutu/tank top sets, so you’ve got a one stop shop where you can basically get a complete matching outfit for a race. 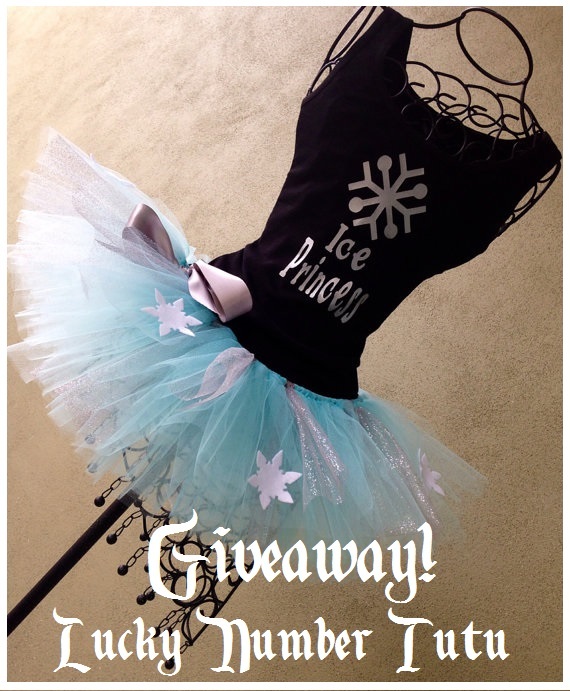 And the tank tops are just as cute as the tutus! 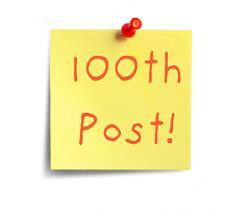 Today marks a milestone for the Disney in your Day blog – this is the 100th post! It’s pretty exciting, and the blog has come a long way in less than a year. I’m always looking for ways to make it better and very open to suggestions, so if there’s anything you want to see please let me know! The Disney Running Gear Guide. 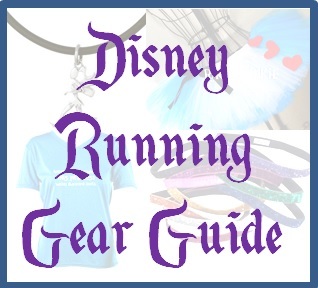 This guide will feature tons of stuff for Run Disney fans: running skirts, tutus, shirts, jewelry, medal holders, and lots more! There will be plenty of reviews, but I know the exciting part for you all is that we will be featuring a number of giveaways too! Even if you’re not a runner there may still be things you’re interested in. 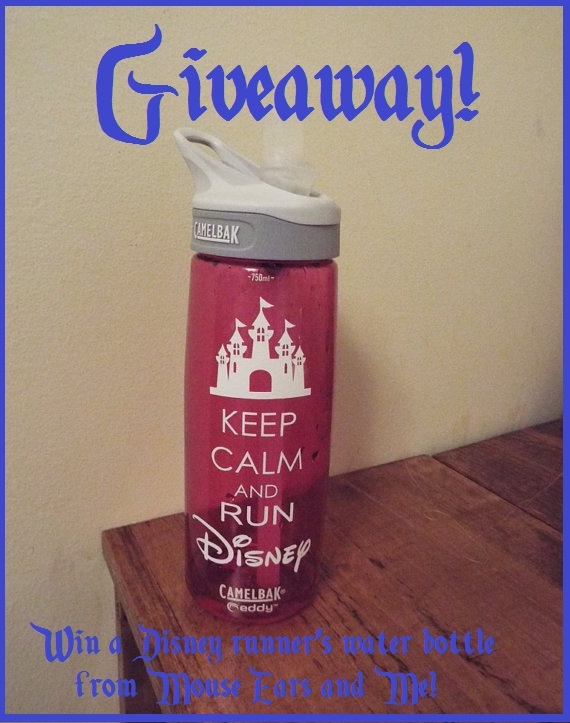 Or perhaps the chance to win some of these amazing items will be the encouragement you need to start running – Disney in the place to do it! We currently have over 10 giveaways in the works! I’m hoping to get the guide up by mid-April, and then I will be featuring reviews and giveaways throughout April, May, and June. I’m so excited for this and I hope you are too! 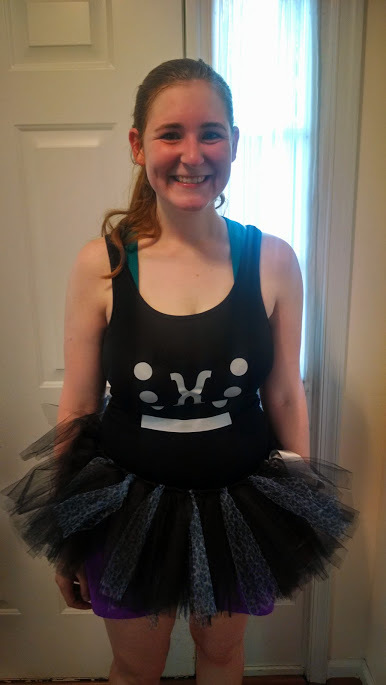 For me, one of the most exciting parts of running the Enchanted 10k was getting to plan out my costume! I love costumes of any sort but especially Disney ones. I didn’t want to do anything super elaborate since I did have to run in it. And since it was my first Disney race, and a Princess one at that, I knew I had to pick my absolute favorite Princess: Belle. 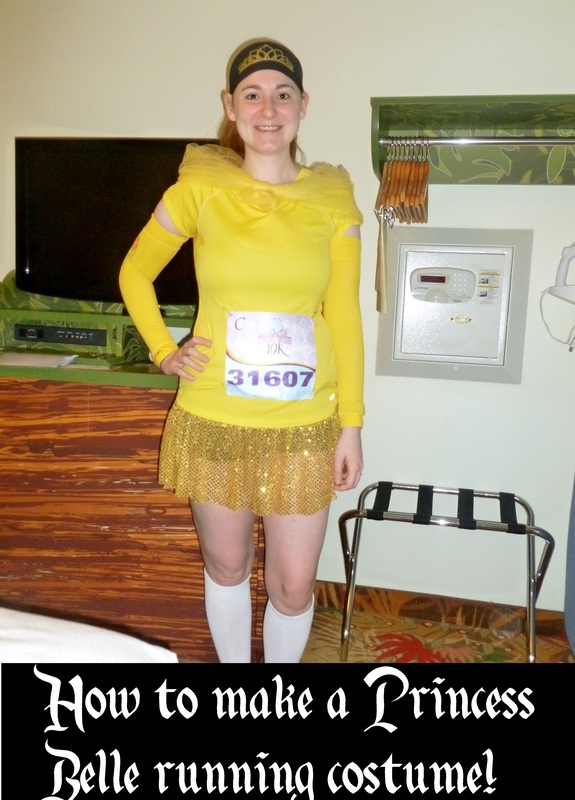 So if you’re looking for ideas for an easy Belle costume, here’s what I did! I have to admit that with the awful weather we’ve had lately, I haven’t been running nearly as much as I should – especially with the Enchanted 10k creeping up on me in February! But if there’s anything to get me motivated, it’s thinking about my costume that I’m going to wear! I’m going as my favorite princess, Belle, from Beauty and the Beast. 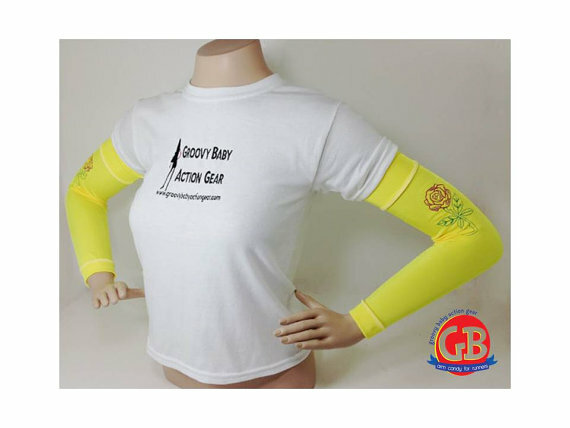 And one of the components of my running outfit is some arm sleeves from Etsy shop Groovy Baby Action Gear. I am so excited to bring you our first ever contest! 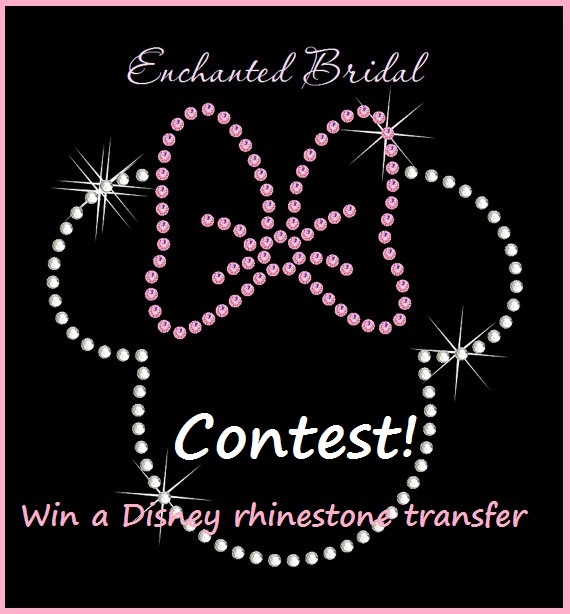 Etsy shop Enchanted Bridal is hosting a contest with us. She makes incredible rhinestone transfer designs that I’m completely in love with – there are a lot of wedding related ones, but also holidays and more. 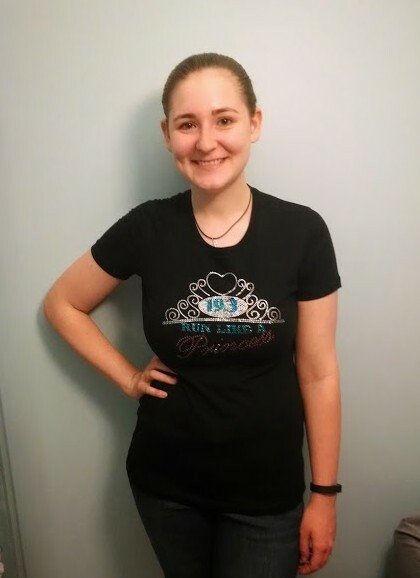 She’s looking for some new ideas of designs she can make, and we thought Disney in your Day readers would be the perfect people to ask! 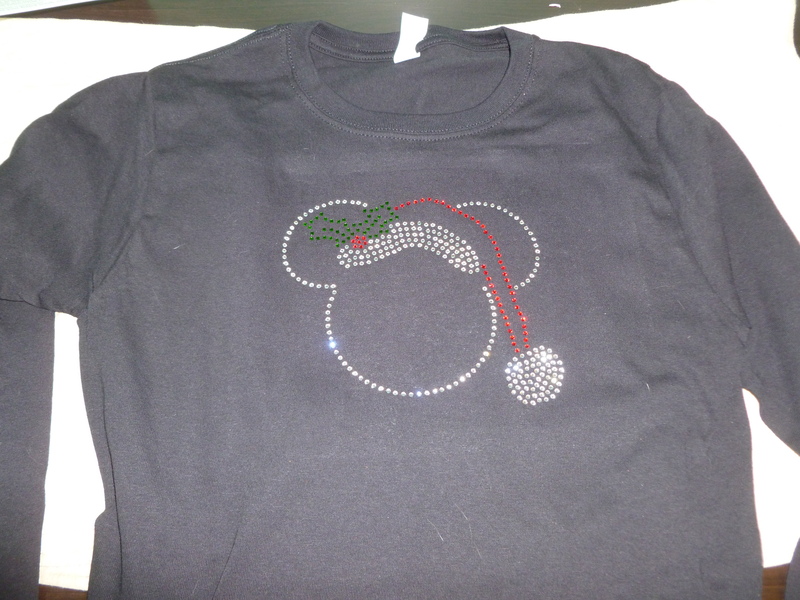 The design I picked out from her shop – I’m excited to wear it for Mickey’s Very Merry Christmas Party next week! Think of a design that you would like to see made into rhinestones for a transfer. Describe either in words or through a picture what it would look like. Post your idea here in the comments or on our facebook page. That’s it!